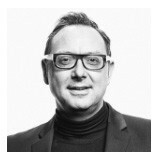 Under the design leadership of Director of Interiors, Richard Felix-Ashman, Handel Architects explores all dimensions of the residential and hospitality experience. 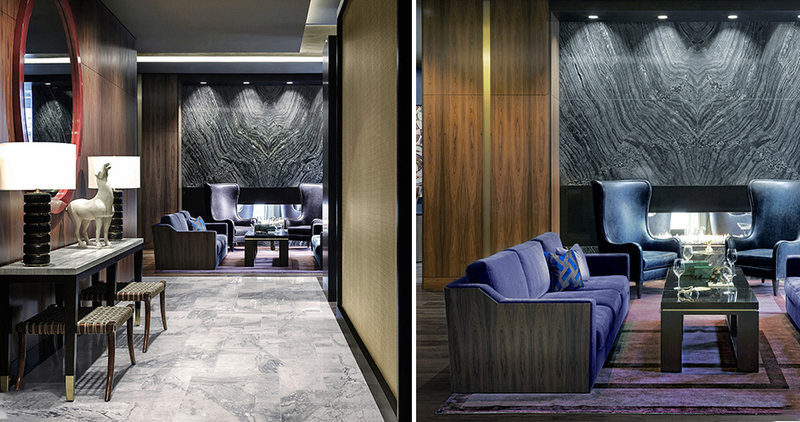 With large-scale, multi-unit residential projects as well as smaller scale hospitality projects across the country, their emphasis on quality of design and fabrication draws them repeatedly to Boyd Lighting. 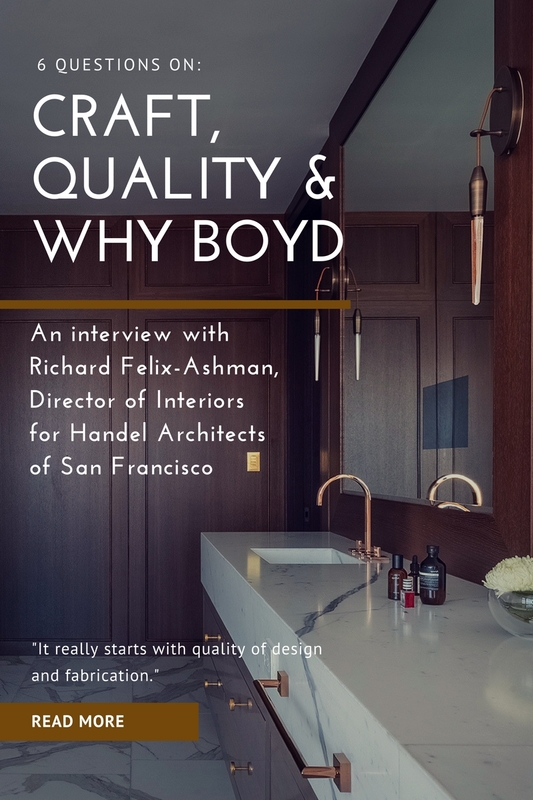 Read why Handel Architects chooses Boyd for both residential and hospitality projects. STORYTELLING WITH BOYDIn Boston’s tallest residential tower, Handel Architects developed a story line based around the 1968 film “The Thomas Affair” to influence the interiors. In the Millennium Tower’s lounge, Boyd’s Abacus Table Lamps capture the era perfectly. “Whether residential, hospitality, or commercial, the story is the foundation for the final experience, and each piece needs to support that vision,” said Felix-Ashman. 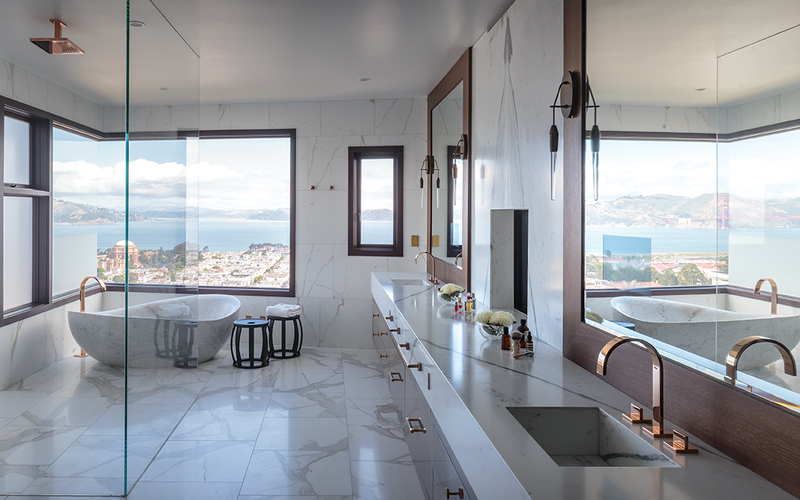 DESIGNING SAN FRANCISCO’S MOST EXPENSIVE HOME2712 Broadway sold for $40 million so material quality, fabrication and beautiful details were key. 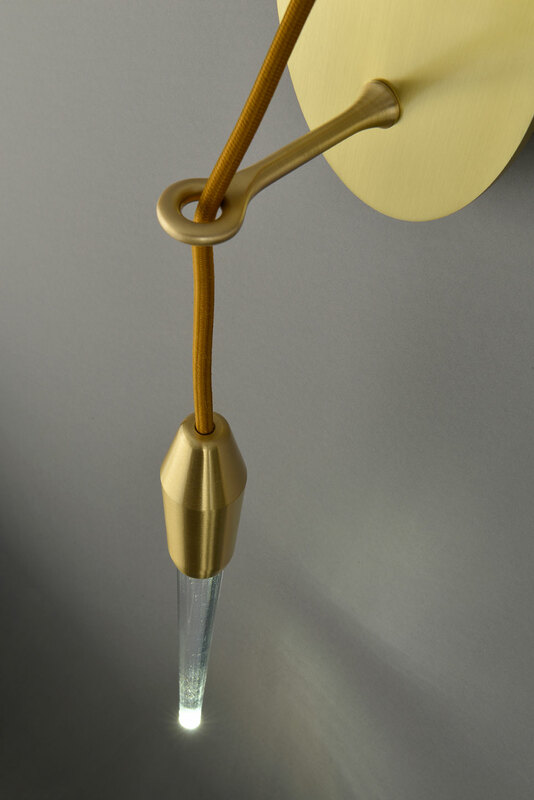 As such, Handel Architects chose a pair of Boyd’s Icicle Drop Sconces in Antiqued Boyd Brass for the mater bath. “The Icicle Drop Sconce is such a unique design, and I felt that its architectural form was very striking viewed in perspective and in elevation,” said Felix-Ashman.